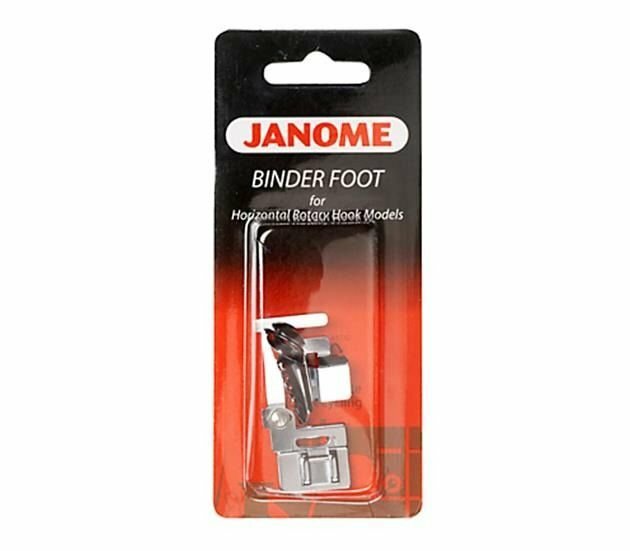 The binder foot is used to apply pre-folded bias binding tape or bias tape you have cut yourself to the edge of fabric in one easy step. 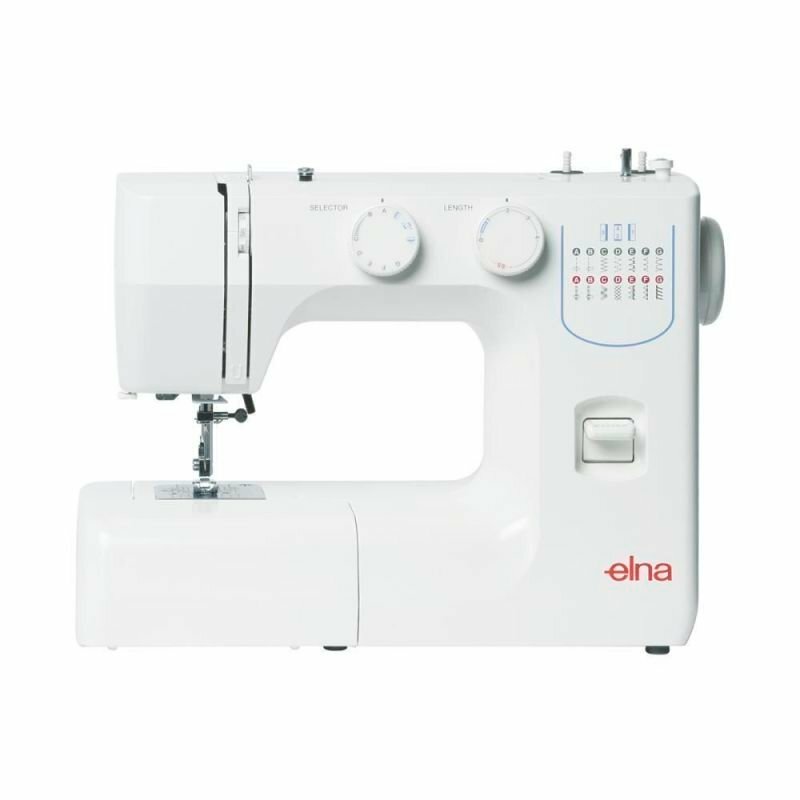 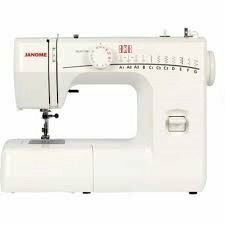 It is equipped with a small funnel to fold and guide the binding over the fabric edge before it reaches the needle and can be used with either zigzag or decorative stitches as well as straight stitch. 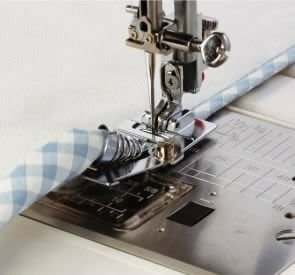 10 mm to 14 mm bias tape can be used.